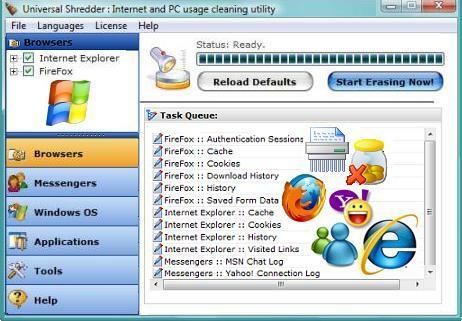 Extremely easy to use, safe and reliable way of keeping your PC clean. It's loaded with some excellent features, such as File Shredder and Cookie Browser, that will assist you to maintain your PC strictly Private as well as clean. Clean Internet Usage : Clears browsers history, visited links, cookies, images, Yahoo, MSN and all messengers chat logs. 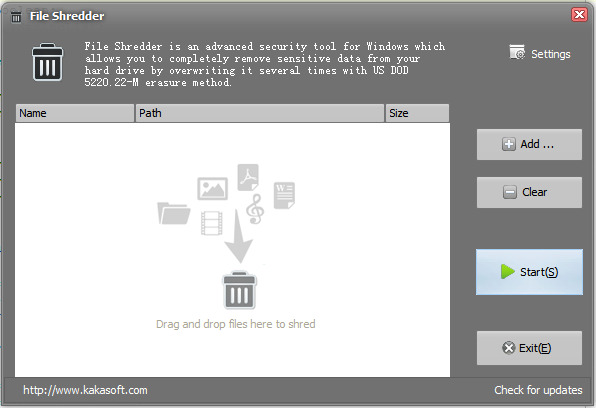 File Shredder : Shreds important files so that even sneakiest file-recovery tools cannot find their traces on hard drive. Kid-Key-Lock's purpose is to lock specific keyboard keys/combinations and specific mouse functions. Kid-key-lock can be used to prevent accidental presses of the right mouse click, double click, and key combinations such as Alt-F4, Alt-Tab, the "Start" key, etc. It is ideal to be used with young children games, when you want to let your children play a computer game but you dont want them to mess around with your pc. 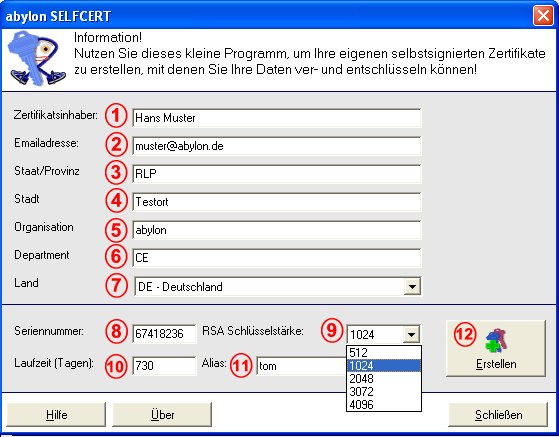 Free Active Directory Integration and single sign-on for Linux and Mac OS X - Centrify Express is the No. 1 choice of IT professionals for Active Directory-based authentication and single sign-on to cross-platform systems. Centrify Express is not only the quickest and easiest solution to use and deploy for integrating Linux and Mac systems with Active Directory, but delivers more functionality and more to upgrade to than alternative offerings. And best of all - it is free!